Oney Anwar Wins At Kuri Pro. 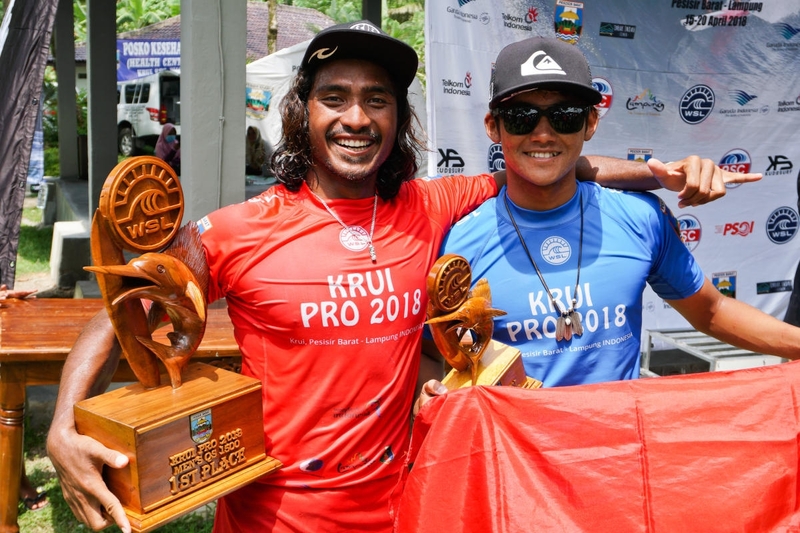 Words via WSL - Oney Anwar won an epic Final against countryman Rio Waida that saw the lead change multiple times and the pair went wave-for-wave, and blow-for-blow. Waida held the lead at the midway point of the heat after he posted an 8.00, but Anwar answered back with an 8.40 of his own to take the lead and the event win.